The New Zealand Xero Roadshows have drawn to a close after eight weeks of non-stop trekking around the country. As one of the NZ WorkflowMax Account Managers, I had the joy of tagging along for the last four weeks of the journey. This allowed me to spend time on the WorkflowMax stand and speak to WorkflowMax lovers and users based in Wellington, Dunedin, Whangarei, Auckland Central, Hamilton, Tauranga, Invercargill, and Queenstown. At each of those locations, I was able to hear from our Accounting and Bookkeeping partners, about how they were going with recommending WorkflowMax to their clients. 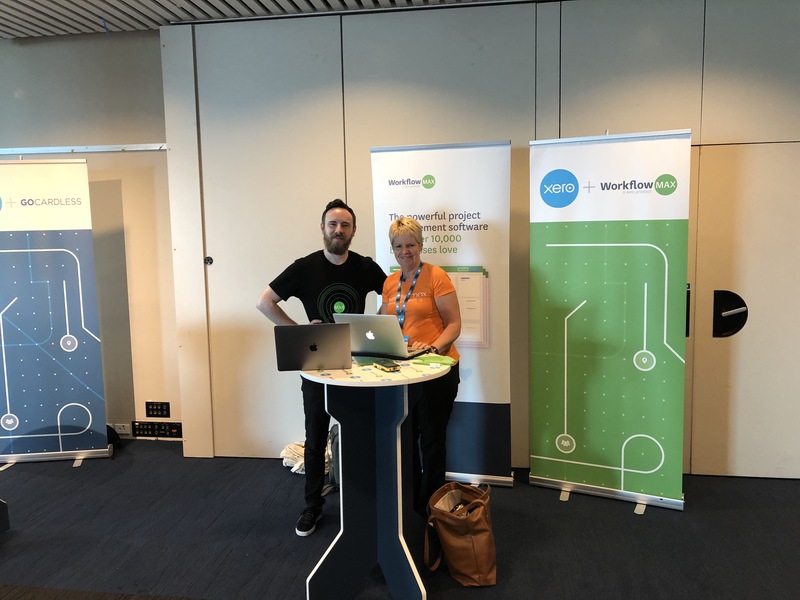 Additionally, I was able to talk with small and medium sized business owners (SMB’s) who were invited to attend the New Zealand Xero Roadshows for the first time in the major cities. It was interesting to hear how our existing customers are using WorkflowMax and to hear from potential customers what they are needing out of a job management system. It was a fantastic four weeks out on the road with the amazing Xero crew with a special shout out going to our amazing Xero events team and the new members of the Xero family joining us from Hubdoc. I thought I would include some of the most common questions I got asked by both Accountants & Bookkeepers and SMBs to give people an idea of the conversations I most frequently had at the Xero Roadshows. 1. What's the difference between Xero Practice Manager and WorkflowMax? An oldie but a goodie, and quite important for us to get the distinction right. Xero Practice Manager and WorkflowMax are very similar products with Xero Practice Manager being for Accountants and Bookkeepers to manage their clients, jobs, and practices. WorkflowMax on the other hand, is more suited to Accountants & Bookkeepers clients that have project-based work or sell their time like Architects, Creative Agencies, Builders, and many more. 2. What's the difference between Xero Projects and WorkflowMax? Xero Projects is a fantastic solution for smaller businesses with simple job management needs and it’s fairly easy to set up whereas one of the great strengths of WorkflowMax is its incredible flexibility and ability to be customised in order to solve a very wide range of complex business requirements. The best thing to do if you aren't sure which is best for you is to sign up for a trial Xero Projects test it out, and then try WorkflowMax to see if you need its added functionality. 3. What new features are coming up next for WorkflowMax? For more information on this you can, of course, check out a blog post we released in September about our roadmap, but in short what's coming up next is the ability to add documents and photos from our mobile app to jobs and more enhancements to WFM invoices and how they are sent to Xero. 4. As a Xero Partner, how can I get more involved with WFM? I always suggest that Xero Partners get started by signing up for our Advisor program which they can do here. Joining the advisor program will give you the knowledge to better advise your clients on WFM as well as some other benefits like Xero partner points, status and recognition, and a toolkit to help grow your business. 5. As a business owner needing a tool job management like WorkflowMax how can I learn more or get started? I always suggest taking a look at our website, having a look around, and then signing up for a free trial or if you’d just like a free demo of the product we have weekly webinars where we run through a typical job flow in WorkflowMax. Our help centre also contains lots of helpful courses, videos, and other content on how WorkflowMax works. 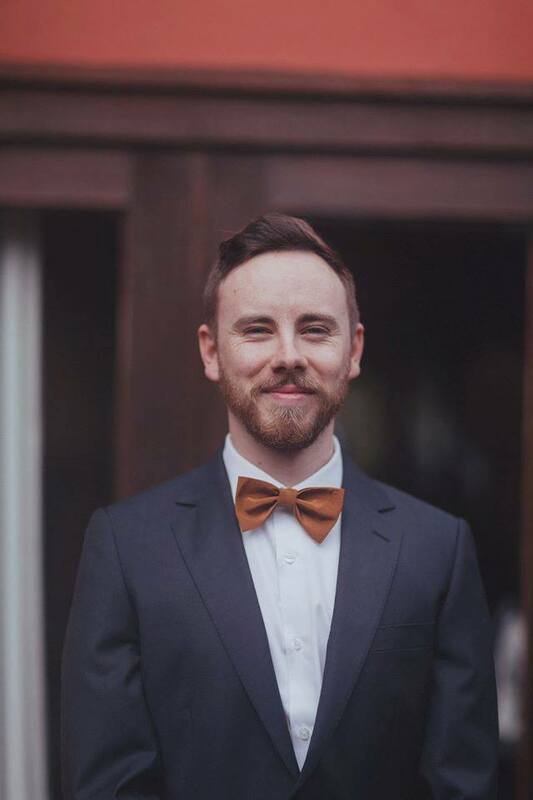 Dion Eade is one of the New Zealand Account Managers at WorkflowMax. He first learnt about WorkflowMax while working for a digital marketing agency as part of their entrepreneurship program before joining their sales and account management team. In these roles he used WorkflowMax every day to log his time and loved it so much he decided to join the team! When Dion's not checking his Job Financial Summary he’s playing the latest Battlefield or attempting to learn about Biology and Python programming.